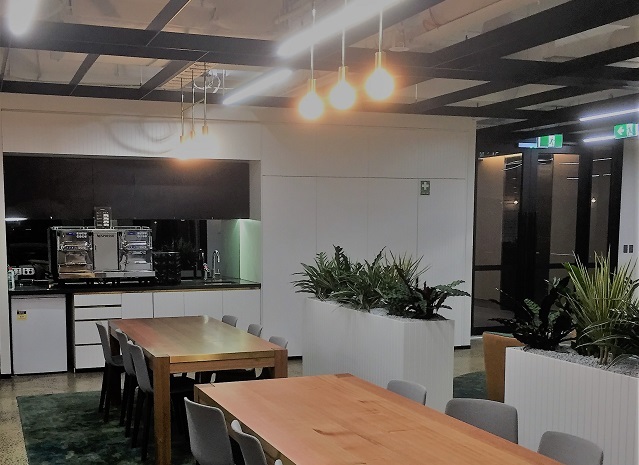 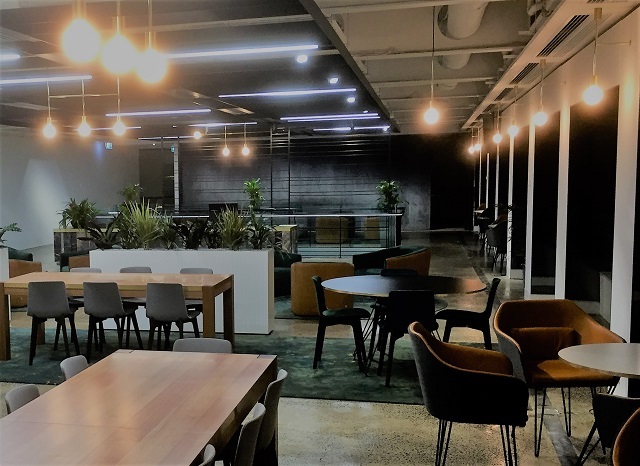 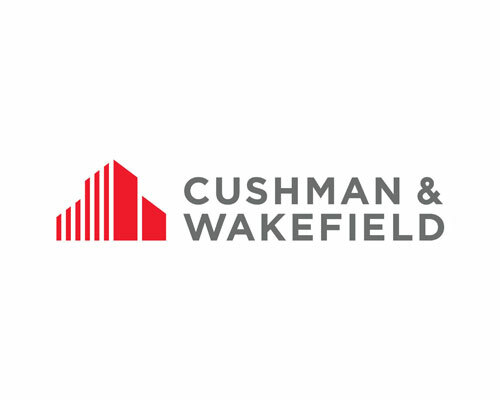 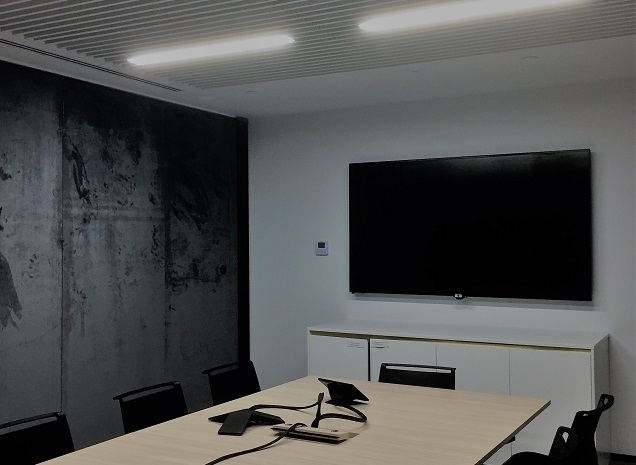 Prolux Electrical Contractors are pleased to announce the completion of another successful electrical office fitout, this one for global property and investment guru Cushman and Wakefield, at 385 Bourke St, Melbourne. 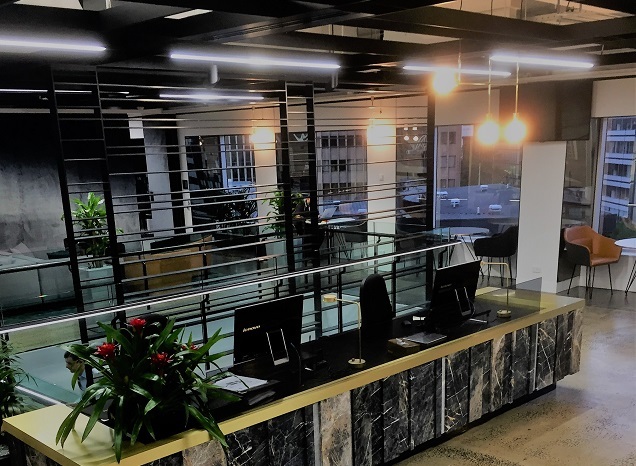   Prolux completed all electrical works over two seperate levels (level 8 & level 9), consisting of installation of power, T.V and audio visual wiring (AV), along with Krone CAT6 data cabling, complete with a 25 year warranty. 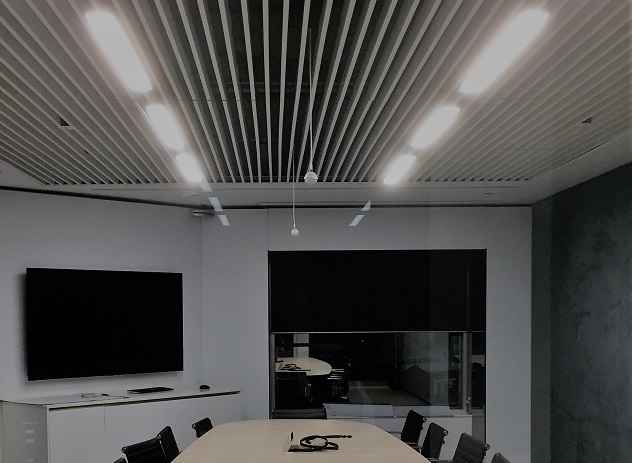 A full programmable lighting system using state of the art Dynalite equipment was installed, with specialised LED extrusion lighting having to be carefully measured, colour coded and installed to fit within the specially designed feature grid ceiling that complimented the neat finishes of the reception and dining room areas. 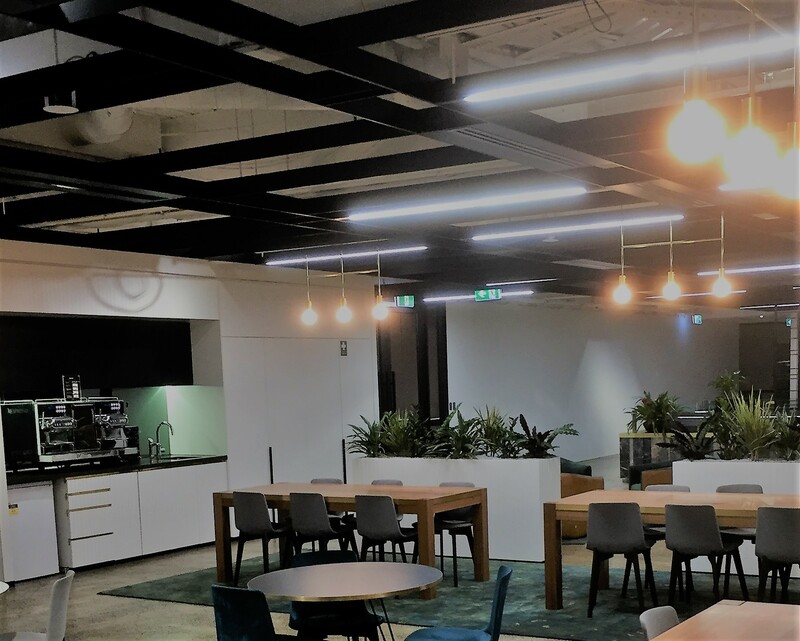 Emergency lighting and common area lighting for the lifts was also carried out for the building’s lighting installation. 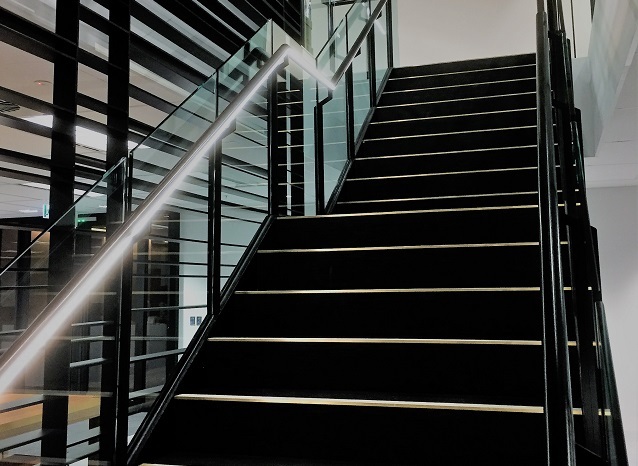 A beautifully designed hand rail running the entire length of the office’s staircase which combines the two levels, showcases an LED light with seamless lines for a flawless finish. 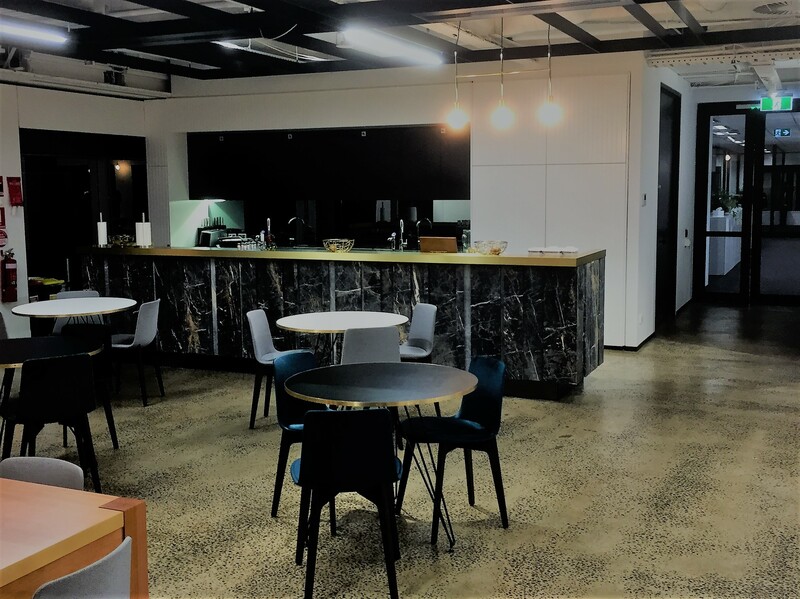 Both levels together totaled an area of 2600m2. 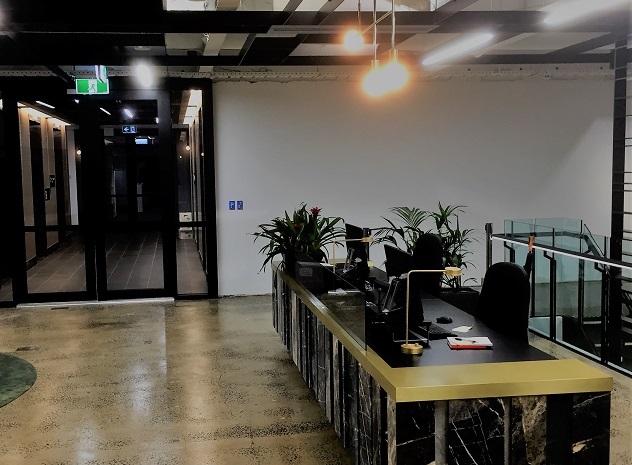 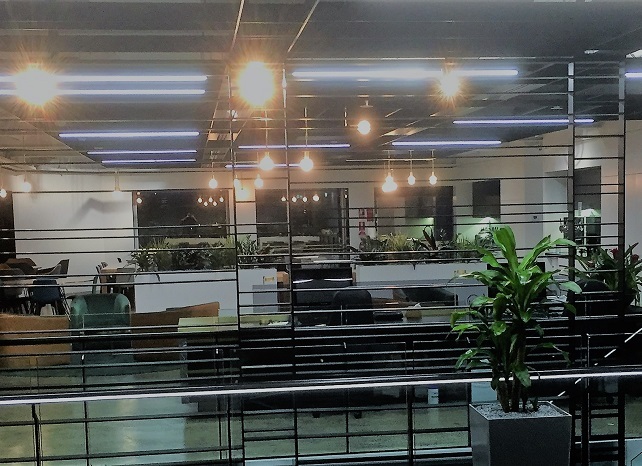 The electrical fitout took a duration of 20 weeks to complete, with Prolux Electrical more than happy with the end result, an appealing, modern office work space.